One of my favourite 80’s psychobilly duos, Mojo Nixon and Skid Roper, nailed it in their song, Elvis is Everywhere. Having spent a week in Memphis, I’m inclined to believe the song’s chorus, “Elvis is everywhere, Elvis is everything, Elvis is everybody, Elvis is still the King”. 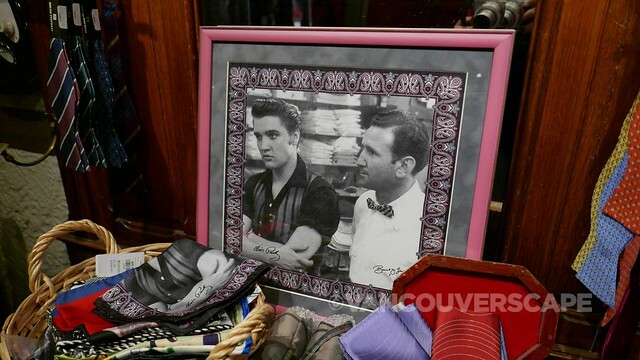 And with that, here’s five places within the city to channel your inner Elvis. 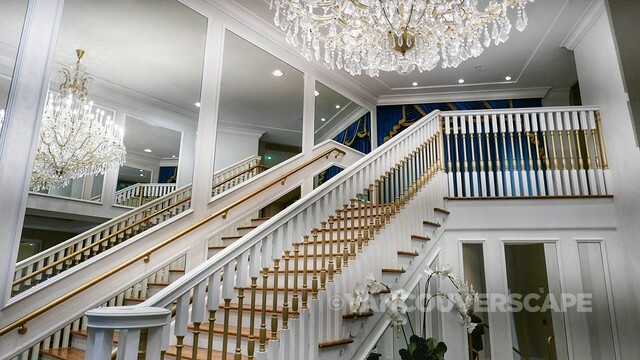 From the grand entryway into the lobby to the silver-patterned wallpaper in the bathroom, the Guest House at Graceland is a fun, eclectic hotel to get up close and personal to nearby Graceland Mansion. Elvis Presley had always envisioned a guest house for the mansion and had actually hoped to purchase the very property where the two-year-old Guest House is currently at. After his death, detailed drawings for a guest house were found; 40 years later, an ode to Elvis and his wish are now a reality. 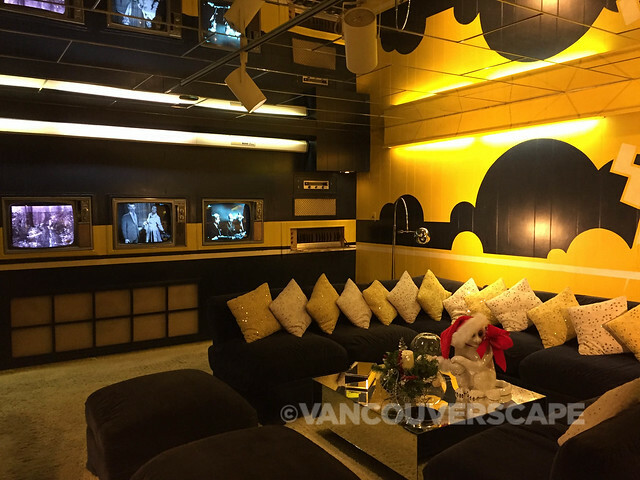 Priscilla Presley was highly involved in the guest house’s interior design, using colours that Elvis was fond of. There are 450 rooms (including 20 suites), divided into two separate wings with an outdoor pool, whirlpool and lawn in the center. I checked in for a two-night stay upon arrival in Memphis. 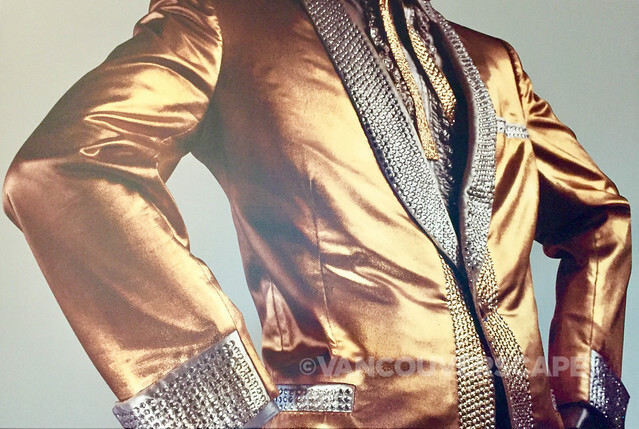 The hotel is close enough to Uber or Lyft into downtown and within walking distance of Graceland, recently voted the top musical attraction worldwide. 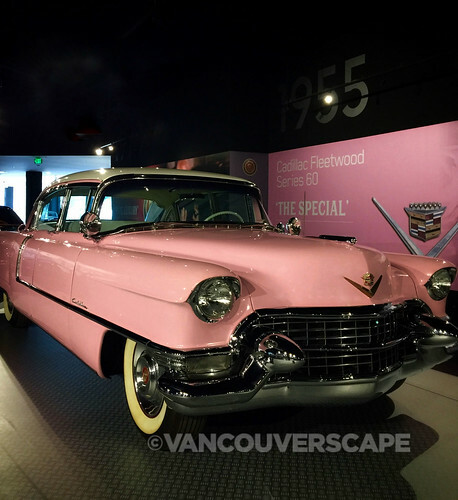 My room has a print of Presley’s gold lamé tuxedo on the wall; in the bathroom is a print of a classic pink Cadillac, one of The King’s favourite rides. The gold EP initials outside each hotel room door add a personalized touch. Ready for a late-night binge, Elvis style? 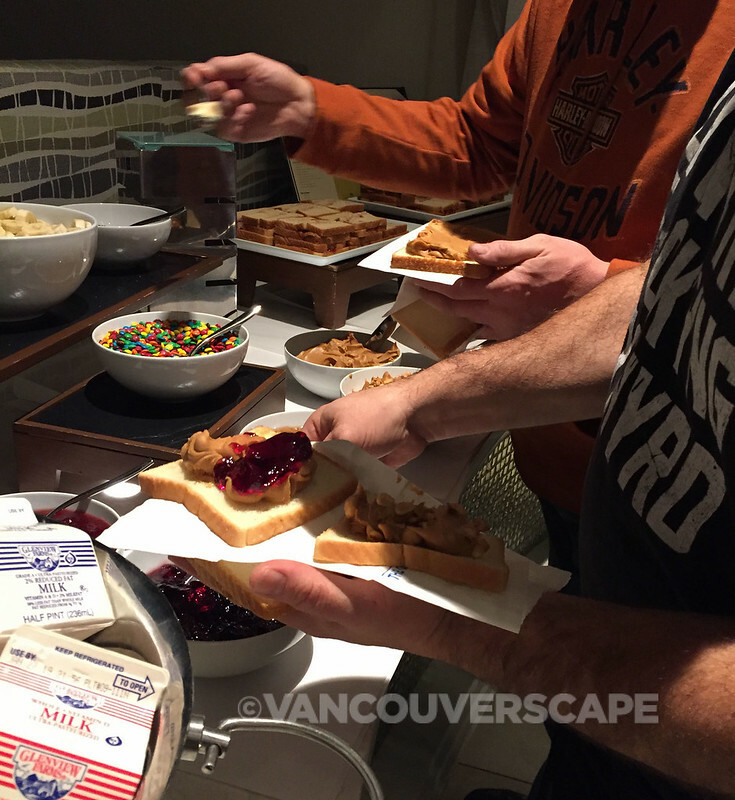 There’s a nightly Peanut Butter and Jelly Hour set up in the hotel foyer, complete with a variety of peanut butter, jelly, sweet toppings, bananas and hot cocoa. The event draws a line down the hall too. You can also catch an Elvis movie in the Guest House theater (7 pm nightly). 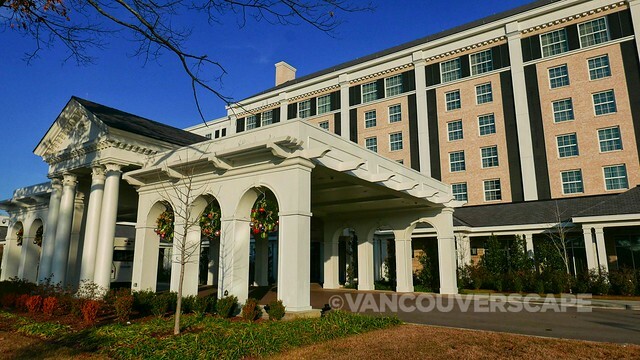 Guest House at Graceland is located at 3600 Elvis Presley Boulevard. 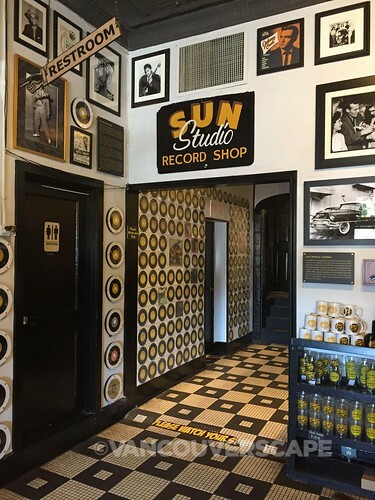 In 2019 it will be 30 years since U2 and BB King recorded When Love Comes to Town at Sun Studio; a lively 45-minute tour here reveals the birthplace of rock ‘n’ roll! The story goes that in 1950, 27-year-old Sam Phillips worked at WERC (formerly inside the Peabody Hotel) but didn’t really dig the easy-listening style being played there. Sam hoped to tap the blues coming out of the Beale Street scene, his motto being “We record anything, anywhere, anytime”. 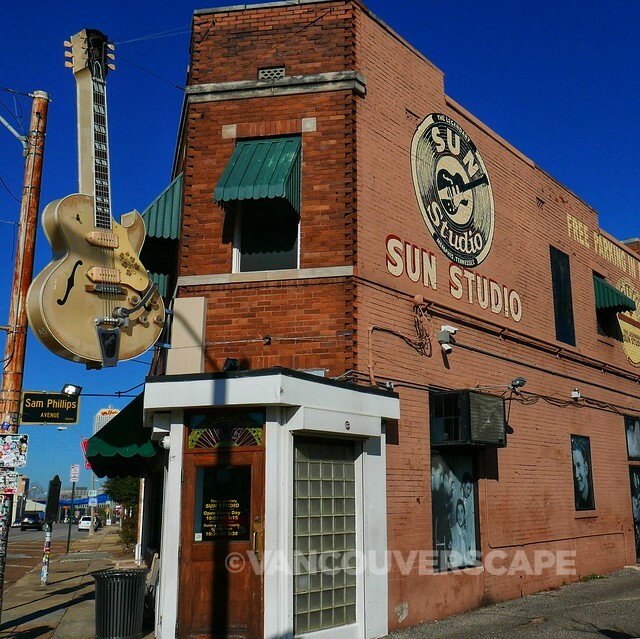 Although Sam founded Sun Studio in 1952, the first hit didn’t come until a year later. 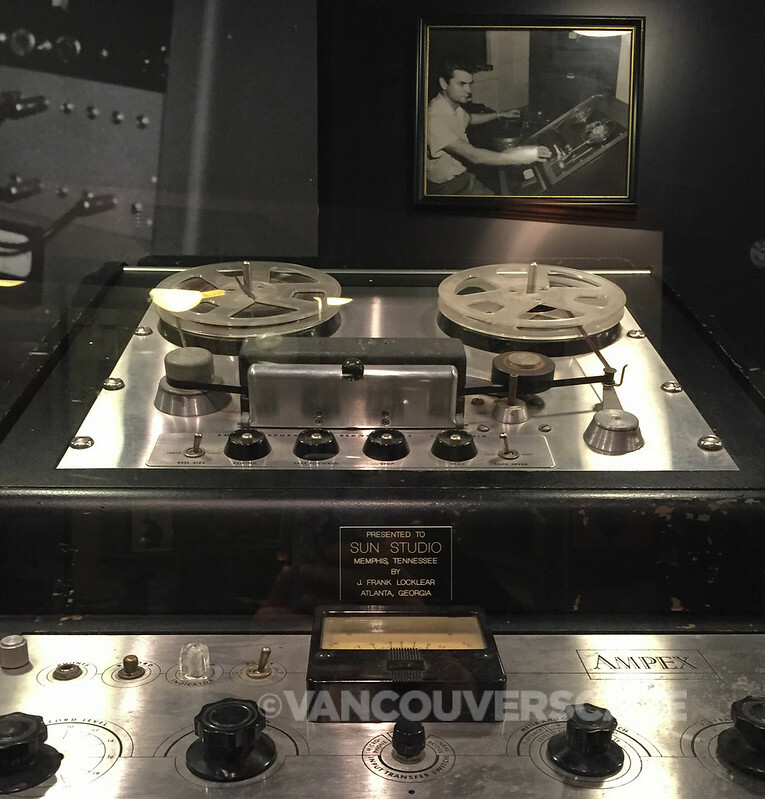 In 1953, a young Elvis came to cut a record — back in the day, musicians could come to Sun and book a custom recording session for $4. 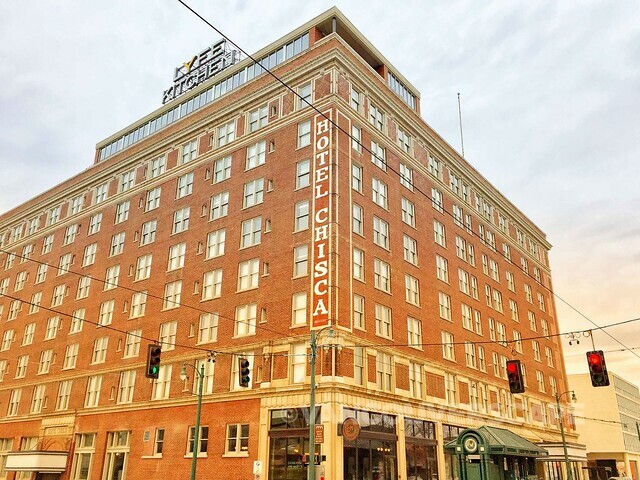 It was here that Presley cut the demo that famously got delivered to Dewey Phillips to play at WHBQ Studios at Hotel Chisca. Howlin’ Wolf was Sam’s greatest discovery and later a major influence on megastars such as Jim Morrison, The Who and The Rolling Stones. Over the years, Sam outgrew the space and opened a new facility, leaving Sun void of music until 1985, when The Million Dollar Quartet reunited (Johnny Cash, Carl Perkins, Jerry Lee Lewis and Roy Orbison in place of Elvis) reunited for a night of jamming. The entire thing was recorded and titled Class of ’55. The album was an instant hit and soared to the top 20. This brought a renaissance to the studio for musicians such as Paul Simon, Bonnie Raitt, Henry Rollins, Tom Petty, Def Leppard, Ringo Starr, Billy Bob Thornton, Beck, Maroon 5 and U2 to record here. When U2 came to town (pun intended) to record their hit with BB King (When Love Comes to Town), they left behind Larry Mullen Jr.’s drum kit — still here to this day in the tiny recording studio. At the end of the tour, you’ll get to hold Presley’s mic and ham it up for social media. 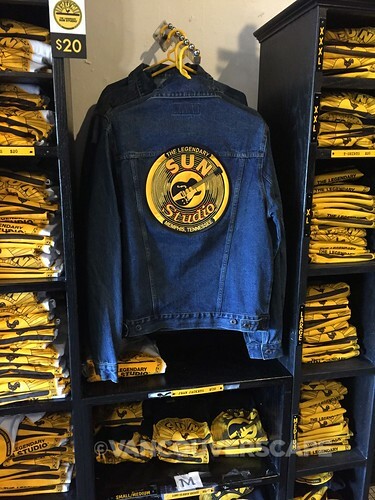 Sun Studio is located at 706 Union Avenue. The oldest diner in Memphis also happens to have been one of Elvis Presley’s fave eateries. On the menu is a fried peanut butter and banana sandwich in The King’s honour. The Arcade Diner opened in 1919 and was remodeled in the 1950’s. Since then, nothing’s changed, right down to the well-worn, boomerang-patterned diner tables. 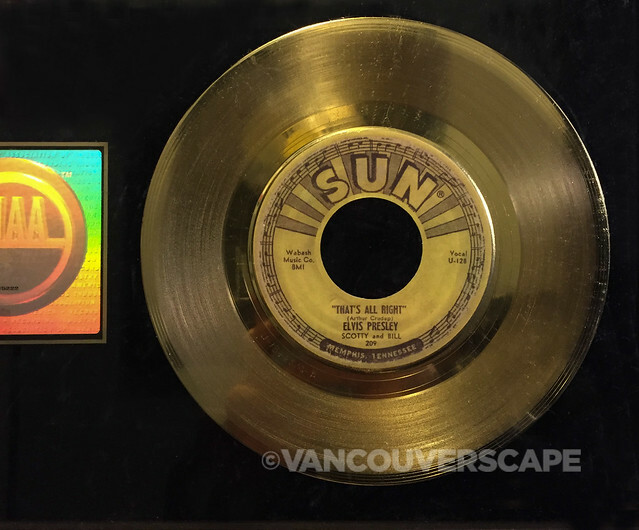 If you’re lucky to grab that booth in back bearing an Elvis record and plaque, you’ll be sitting at “his” booth. 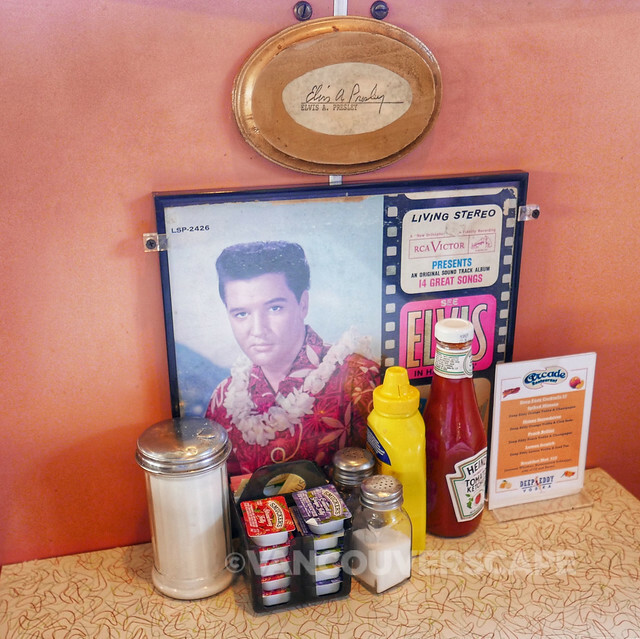 The table is close to the back door and the diner’s mirrors used to extend from floor to ceiling, so when Elvis spotted too many fans coming through the front entrance, he’d have a quick exit strategy in place. I can almost feel the King’s presence while savouring breakfast in that very seat. 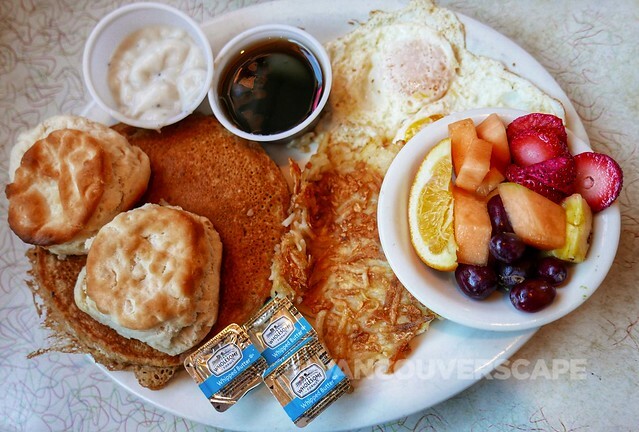 Don’t miss the sweet potato pancakes – they’re to die for, especially with some of the diner’s own syrup poured on top. Find the Arcade at 540 S. Main Street. 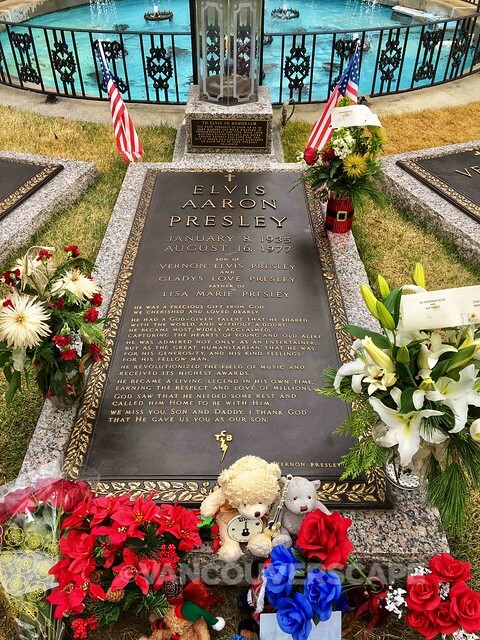 Ground zero for all things Elvis, a tour of Presley’s stately Graceland mansion leads you through the main and lower levels of The King’s stately digs. There are several levels of ticket packages offered, from the basic ($44.75) to ultra VIP ($169). The higher the ticket, the more you’ll get to see, but count on spending at least three to four hours here. The tour begins with a shuttle over to the 1939 Colonial style mansion. Elvis was just 22 and already an international star when he purchased the 13.8-acre property for $102,000. Elvis lived here with his mother Gladys, his father Vernon and his grandma Minnie Mae. By purchasing the mansion, he fulfilled his childhood dream of providing a home for his parents. He grew up so poor in Tupelo, Mississippi (his birthplace) that the family’s home had no indoor plumbing or electricity. As I’ve been given a VIP ticket, I’m brought to the property in a private shuttle with a small group of fellow visitors, each one of us handed an iPad loaded with an interactive tour on it. We explore each room of the main floor and basement (the upstairs is off limits out of respect to the Presley family), plus the outdoor stables and additional buildings on the property. The Jungle Room is particularly eclectic and had an indoor waterfall at the time. The carved wood furniture and faux fur reminded Elvis of Hawaii. 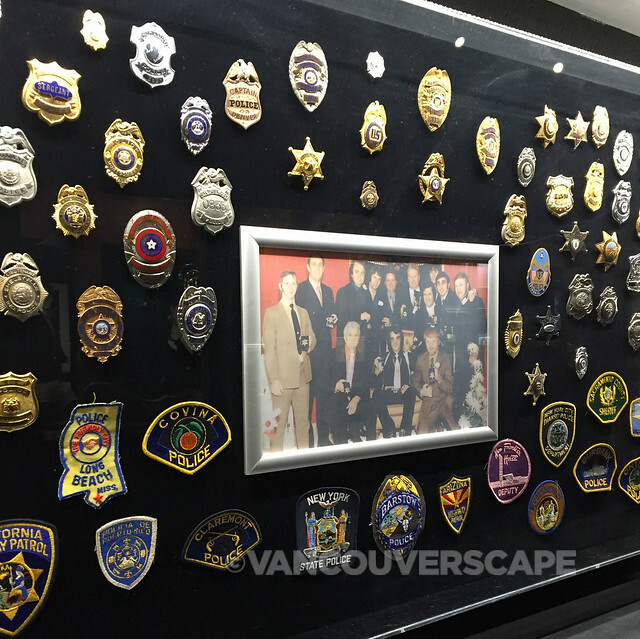 Elvis redecorated Graceland several times throughout the years and had he not decided on a singing career, might very well have become a police officer (one of the buildings showcases his love of police badges and weapons). He loved racquetball too, so much so that in 1975, he had a building constructed to the tune of $200,000 that included a full-size court, jacuzzi and upstairs dressing rooms. On August 16, 1977, he played the upright piano in the lounge adjacent to the racquetball court, hanging out with friends ahead of a flight to Portland, Maine, where he was about to embark on his next concert tour. He went to rest up and passed away that very day at Graceland. The tour leads outdoors again to a meditation garden containing several family graves, including his own. 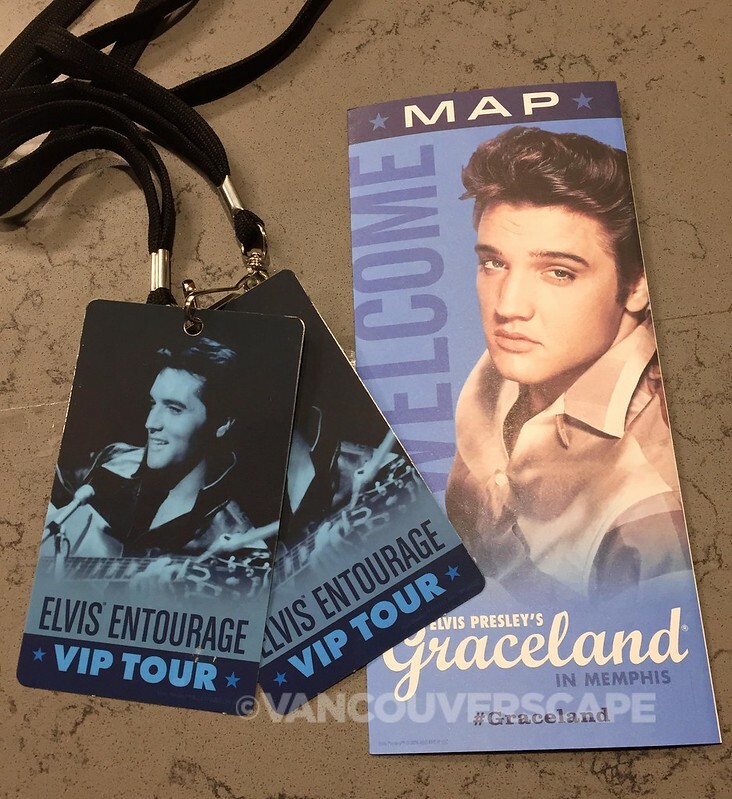 After the mansion, the shuttle brings you across the road to the newer Graceland complex, with numerous exhibits including Presley’s luxury cars, motorcycles, gold records, stage outfits plus two private planes. As I mentioned earlier, this will take a good portion of the day to visit, and there’s a couple of restaurants on site for a breather. However long you wish to spend here, don’t miss it! 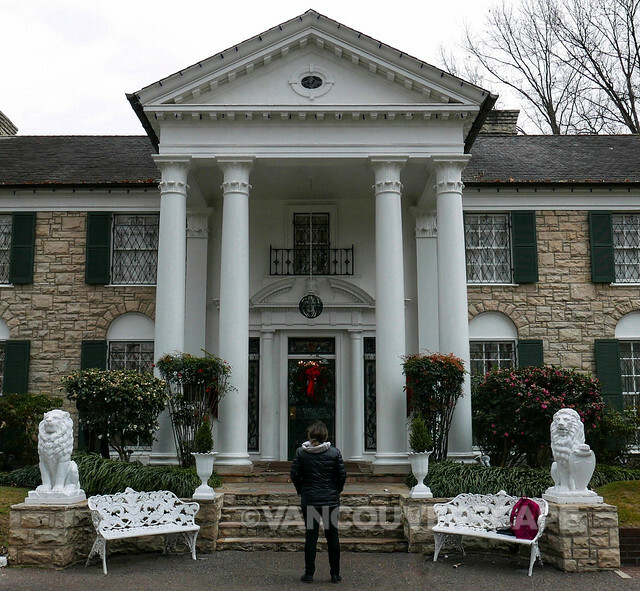 Graceland is located at 3734 Elvis Presley Boulevard. 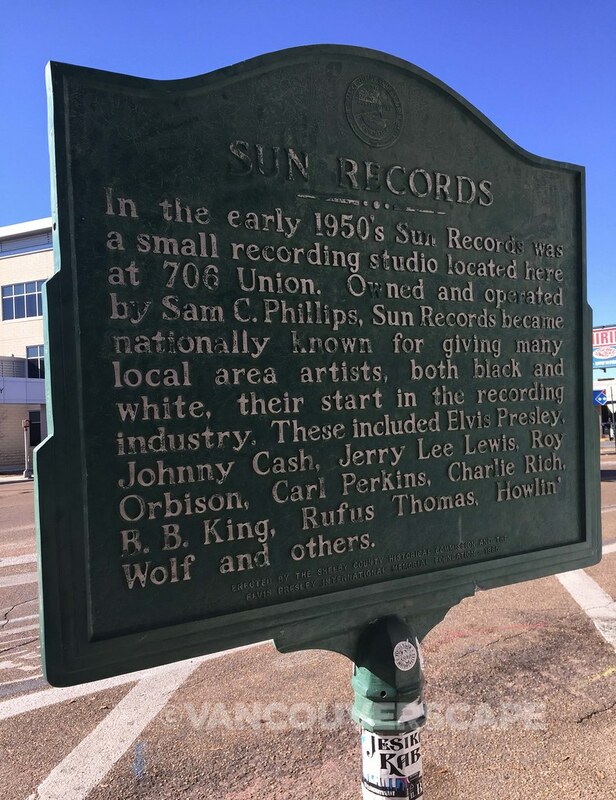 The day after Elvis recorded That’s Alright Mama at Sun Studios, Sam Phillips headed to the Chisca to play the record to then-DJ Dewey Phillips. Word has it that Dewey got so excited to hear the young musician that he requested two copies and played them over and over. The station was flooded with calls, introducing the up-and-coming star to Memphis and subsequently, forever changing the course of modern American music. And Catherine & Mary’s is housed in the very building where that magic took place. James Beard Award-nominated chefs and native Memphians Michael Hudman and Andy Ticer are behind this successful eatery that focuses on homemade pastas, seasonal entrees (duck, seafood, lamb, short rib and lamb on the night of my visit), snacks and decadent desserts. Catherine & Mary are Michael’s and Andy’s grandmothers, depicted on a large painting on one of the restaurant’s exposed walls. In fact, much of the space’s interior, from original tile flooring in sections to the ceiling has been left in its original state from the glory days. I enjoyed a plate of Casacerre pasta, using a beef, pork and chicken-based tomato-forward sauce that’s a highly protected family recipe. My entree was equally luscious — snapper with Carolina gold rice, sautéed squash, sunflower and celery. If you’ve a little room left for desert, their homemade gelatos are offered as a trio in a bowl, perfect for sharing. Find Catherine & Mary’s at 272 South Main Street.